Getting children to appreciate the garden should be a life goal for all parents. They are amazed by the simplicity that is growing things and that's as it should be. A tiny garden means future sustainability. 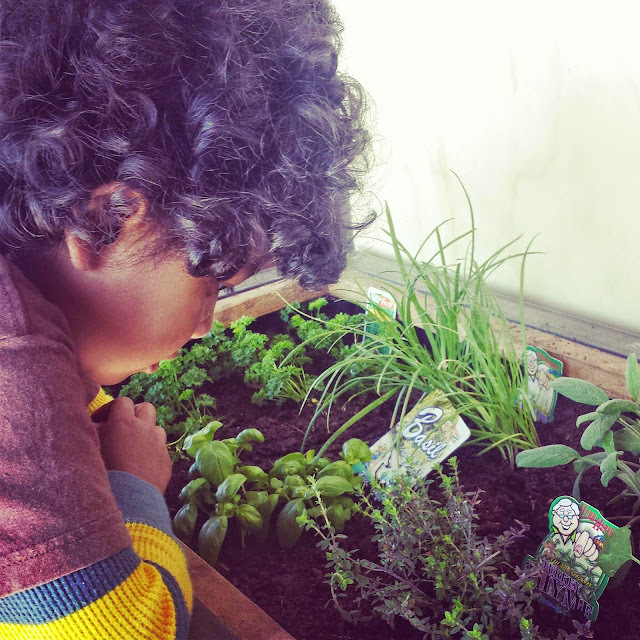 A tiny gardener guarantees food's future. Period.